White Bread consumption in daily meals has been identified as the main reason of high Obesity rates reported earlier by a study funded by Bill and Melinda Gates foundation. 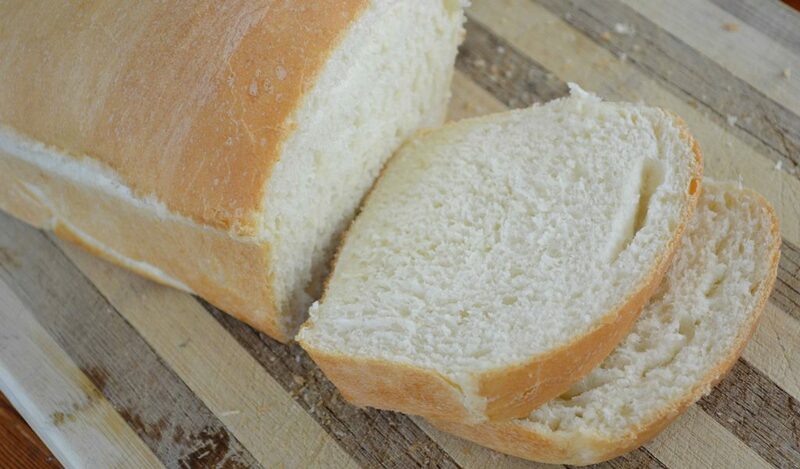 According to new research under the aegis of University of Navarra in Spain has revealed that having two or more serving of white bread increase the risk of becoming obese by more than 40%. These findings were placed at the European Congress of Obesity which was held in Belgium. The study was done to find the relationship between white bread and increase in weight among participants who amounted to thousands. The participants were from the Mediterranean Spain region where white bread is staple food. A comparison was made between persons who consumed two or more daily helping of white bread as compared to individuals who took only one helping of white bread. The study stretched across five years and included 9,267 graduates of the school’s SUN project, an ongoing study on the affects of diet on various health conditions. The results of the study revealed that there was no tangible weight gain when generalized consumption of bread which included both white and whole wheat bread was taken into consideration. However there was a steep boost in risk of obesity when only white bread was consumed. Another study which was done in mid 2000 under the auspices of Tufts University in Boston found calories from white bread and other refined grains seem to go to the gut and hang out as belly fat. The Tuft’s research however focused on a smaller group of 459 persons with varied eating habits which included persons who preferred refined grains and others who preferred fiber, such as whole grains, fruits and vegetables. The subjects chosen for the study were healthy, middle aged people from Baltimore. The Tuft’s study concluded that calories from refined grain which is common in white bread often led to increased waistlines and belt sizes expanded about one-half inch a year. The three year study in its conclusion found that people who ate only white bread had three times more belly size as compared to the fiber-consuming group. Ah, for the life of a medieval peasant. Lots of outdoor exercise! All grains were whole grain (and Organic!). Little red meat in the calorie restricted diet. I’m sure they were all so much healthier and happier than we are now, and must all have lived to be centenarians. No worries, though, as that is what the one-percenters have in store for the rest of us. Won’t it be great?